Franciscan Care Services, Inc. will be recognized as a center of excellence. We will promote wellness and be your medical home. Respect for life in all stages from conception to natural death. Compassionate care for the poor, elderly, and those in need. 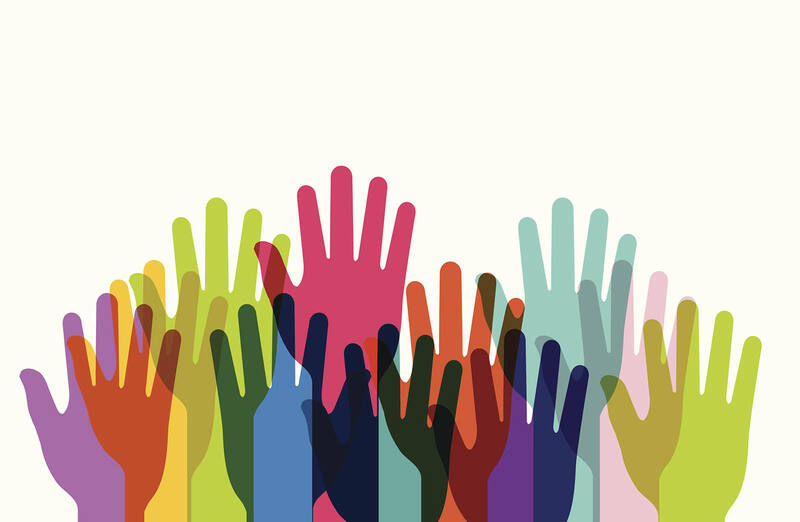 Treating all with respect, friendliness and equality. Managing our fiscal and human resources with honesty and integrity. The history of Franciscan Care Services begins with Monsignor Joseph Ruesing who became resident pastor of St. Mary’s Catholic Church, West Point, Neb. in 1884. His active local community involvement and his membership in the Nebraska State Board of Charities and Correction made him conscious of the needs of the poor elderly pioneers around him and throughout the state. His desire to respond to these needs resulted in the opening of St. Joseph’s Home for the Aged in 1905, the first home of its kind in northeastern Neb. It was located at the present site of St. Joseph’s Retirement Community and was staffed by four Franciscan Sisters of Christian Charity from Manitowoc, Wis. In 1923 Monsignor realized a hospital was another great need for this area. Using a portion of the Home already established and adding to it, the first hospital in this area became a reality. 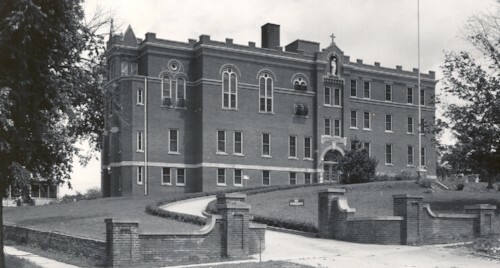 It was named St. Joseph’s Home Hospital. Franciscan Sisters of Christian Charity provided the staffing. By 1949 the first hospital was overcrowded and was not meeting government code. With the commitment of the Franciscan Sisters of Christian Charity to healthcare in northeastern Neb., the decision was made to build a new hospital on property owned by the Sisters located east of the 1923 hospital. St. Francis Memorial Hospital, 1950. The doors of West Point Memorial Hospital opened on December 7, 1950. It was licensed for 75 beds and was named in memory of those men and women who came here as pioneers, and in memory of those men of the armed forces from this community who gave their lives in military service. The former hospital was then converted to rooms for residents who wanted to live at the “Home”. In 1964 the hospital’s name was changed to St. Francis Memorial Hospital. By 1985, the “Home” was no longer meeting government code, and the decision to build a new structure was made. St. Joseph’s Retirement Community, a 70 unit assisted living facility, opened in 1988. The old St. Joseph’s Home was razed. In 1995 the Elkhorn Valley Medical Clinic and the West Point Medical Clinic were purchased by the hospital. With St. Joseph’s Retirement Community already sponsored by the Franciscan Sisters, it was decided to form a healthcare system. The system was named Franciscan Care Services. In July of 1998, Dinklage Medical Clinic opened as a family practice medical clinic. It combined the operations of the Elkhorn Valley and West Point Medical Clinics into one facility attached to St. Francis Memorial Hospital. Satellite clinics have since been opened in Scribner, Wisner, Oakland, Howells, and Hooper, Neb. 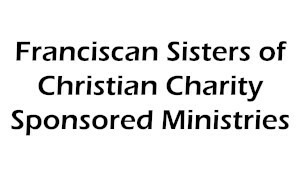 In responding to the needs of the local community, Franciscan Care Services continued to add services and upgrade and expand its facilities. Some of the major renovations that have occurred within the hospital include radiology, lab and business departments, new labor and delivery, an outpatient clinic for specialty doctors, and a new surgery wing.